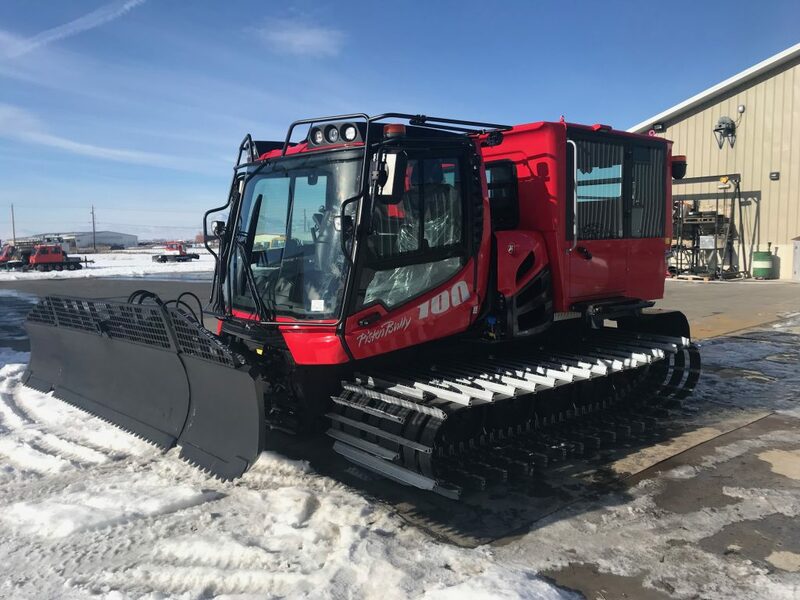 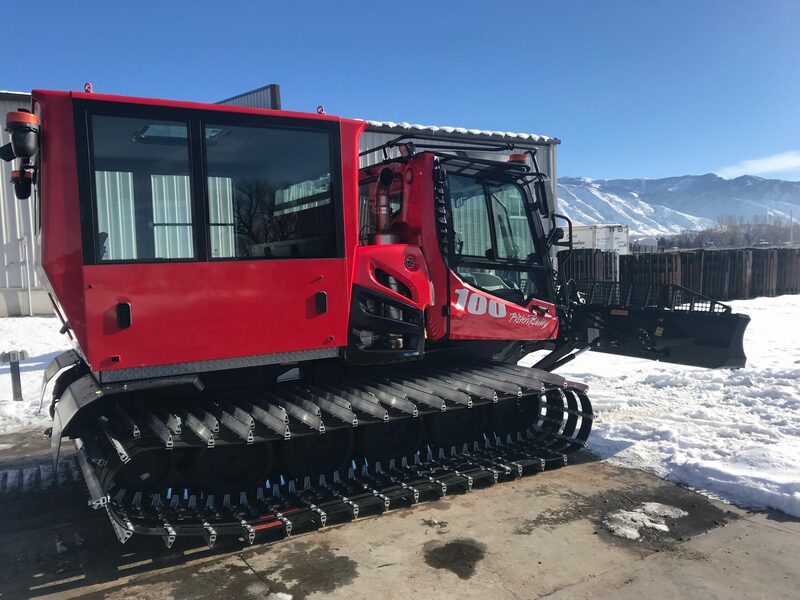 The Pistenbully 100 packs a big push for its size. 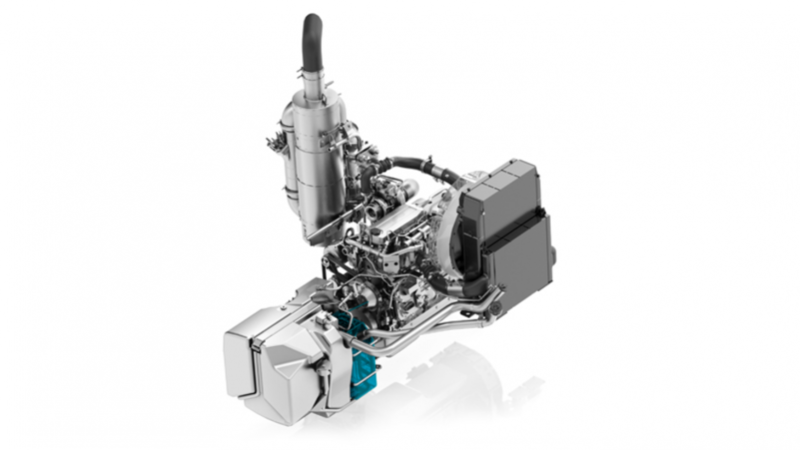 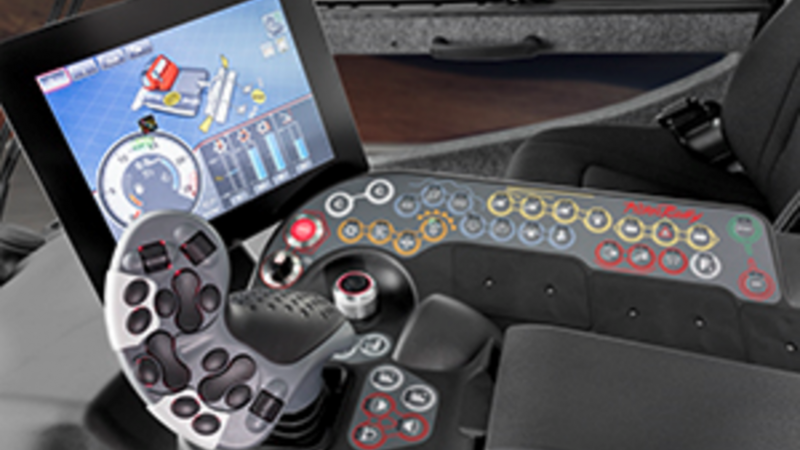 Quality and reliability remain while the vehicle concept has been overhauled in close collaboration with customers. 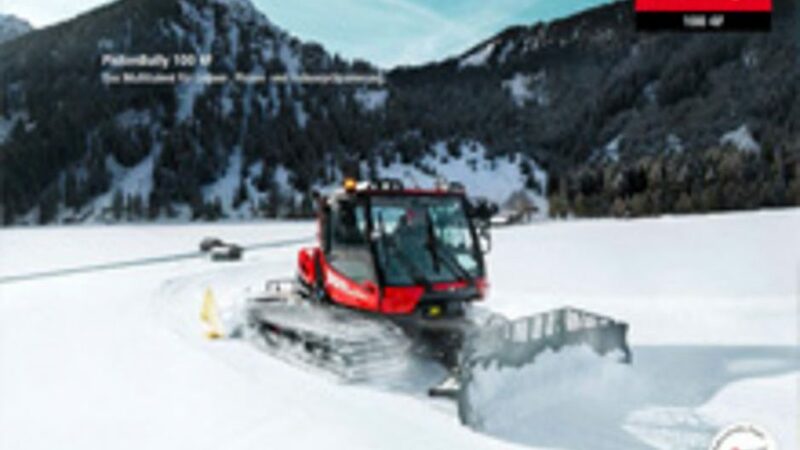 Completely new: the intuitive control, which was developed based on the latest ergonomic insights, the most powerful engine in its class, the eco-friendly exhaust gas technology, the cockpit, the seat and a wealth of other practical innovations. 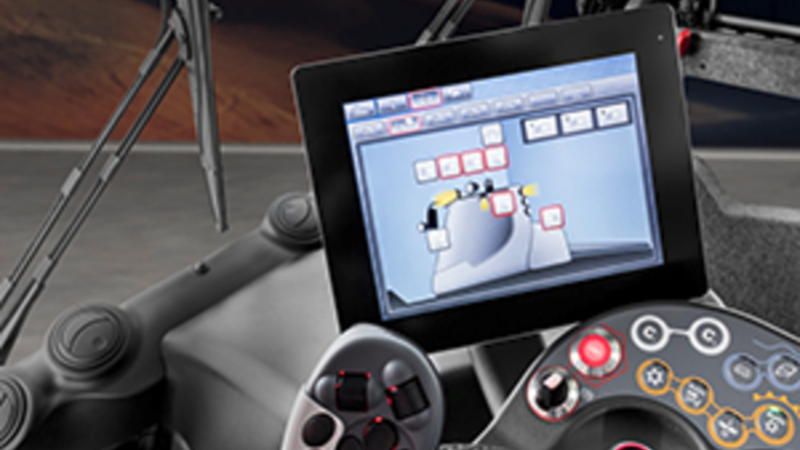 Pioneering is the completely new kind of operating concept, which includes the operator’s entire workstation. 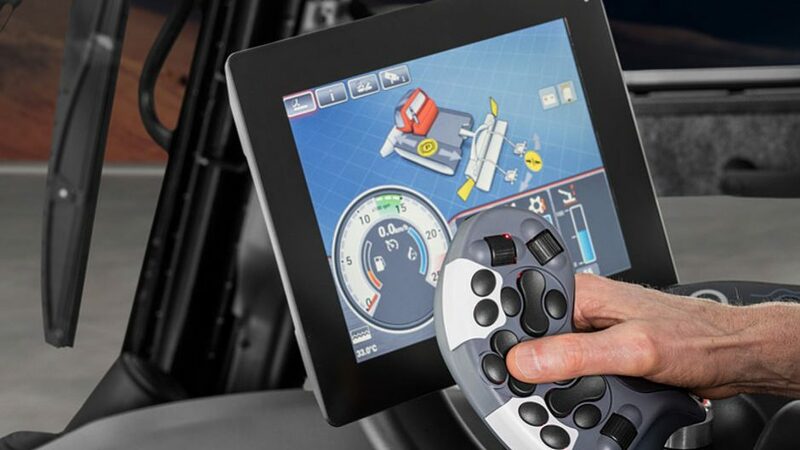 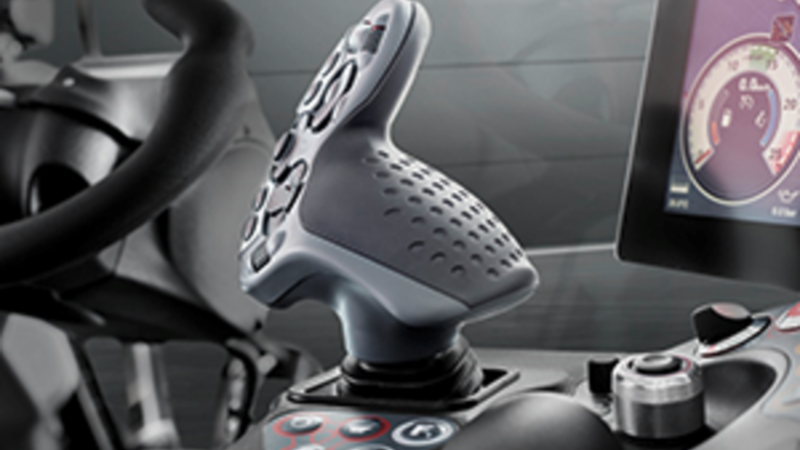 The centerpiece of the new control panel, which is fully integrated in the armrest, is an innovatively designed 4-axis joystick, enabling the driver to control the blade intuitively with full freedom of movement with one hand. 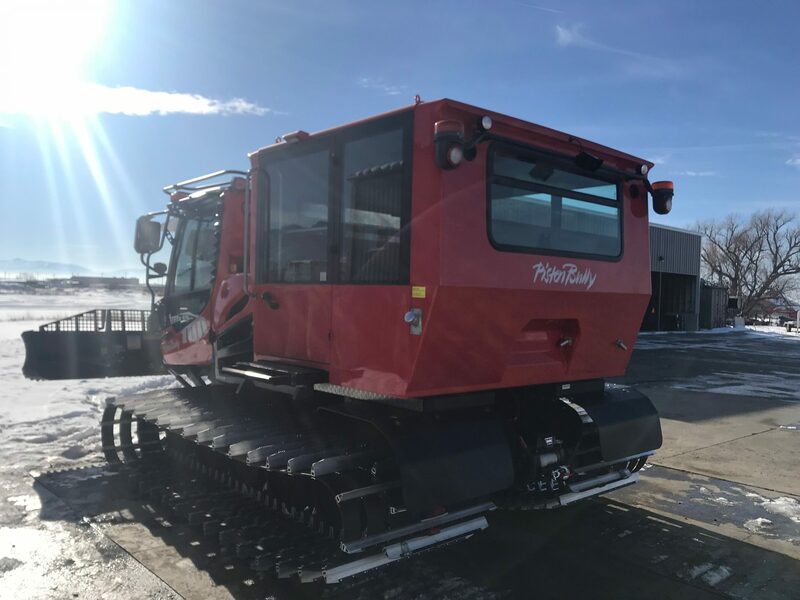 The Pistenbully 100 packs a big push for its size. 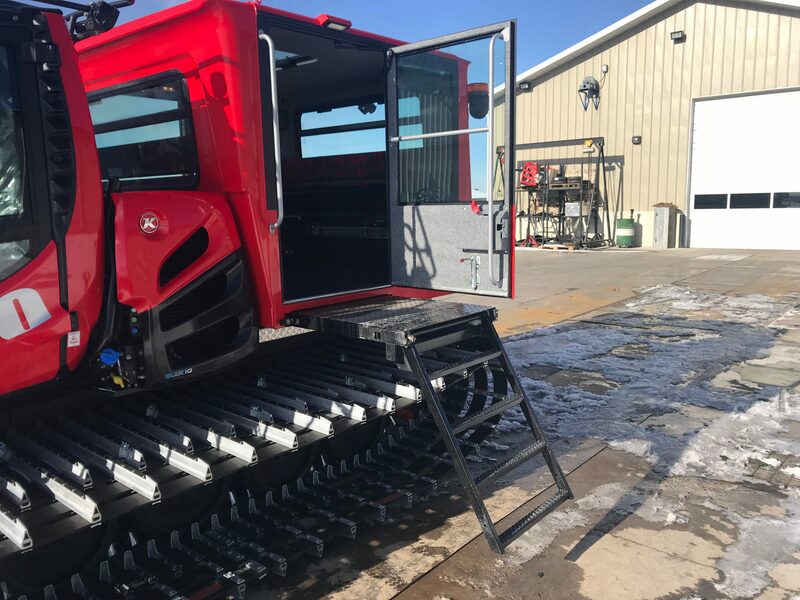 With nearly 250 horsepower, the machine does a great job of moving snow, and getting the team where they need to go. 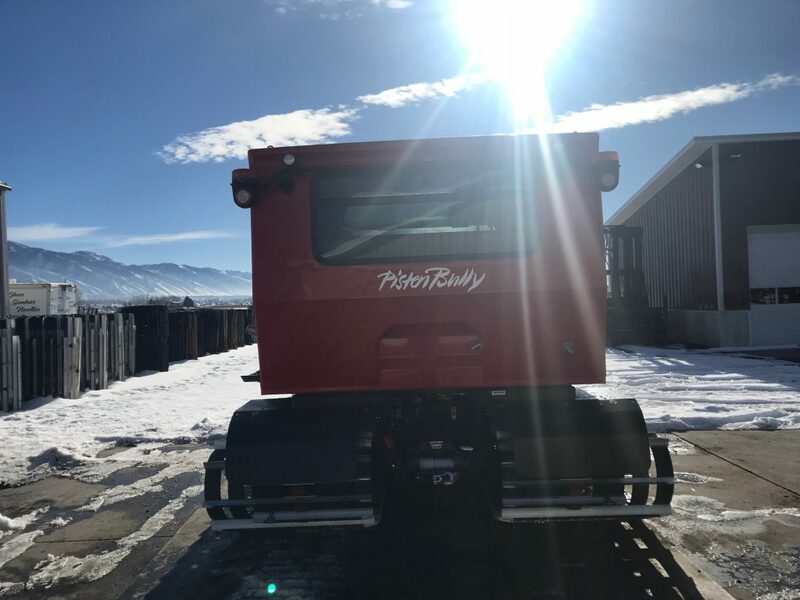 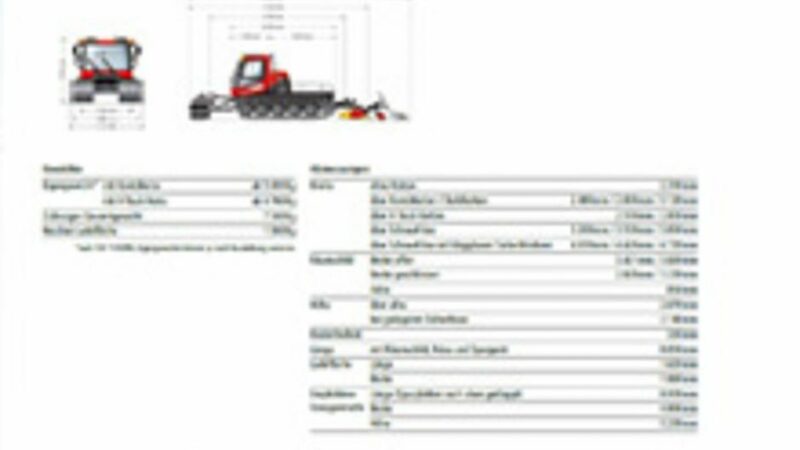 The Pistenbully 100 is the most sought after utility vehicle out there. 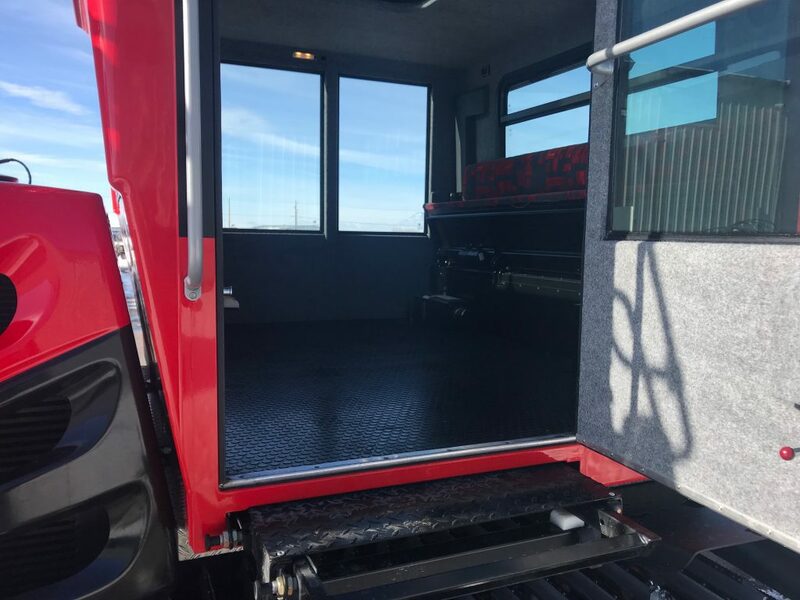 It is one sweet ride to your cell tower site or windmill, and prides itself in the reliability.